GNLD's Herbal Respiratory Formula product contains a unique 7 blend of herbs to naturally support balanced respiratory function necessary to help you breathe freely and resist the negative effects of pollution, bacteria, and allergens, especially with regard to bronchial and pulmonary air flow. Herbalists know that healthy and unrestricted respiration, free from allergic reactions, is critical to optimal health. 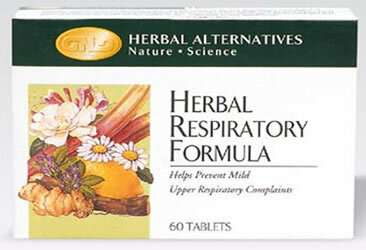 GNLD's Herbal Respiratory Formula's unique blend of the herbs such as: Nettle, Aniseed, Licorice, Elecampane Root, Thyme, Elder Flower and Bayberry is an herbal remedy in the treatment and cure of asthma and other allergies that can affect the body's natural respiratory balance. GNLD's Herbal Respiratory Formula is an exclusive herbal fusion formula which pairs the best of global traditions with modern science to help in supporting a balanced respiratory function necessary to help you breathe freely without restriction. No sucrose, gluten or yeast. No soy, corn or milk derivatives. No toxic gases or gamma radiation used to obtain purity. Guaranteed free of bacterial or microbial contamination. Elecampane-root (Inula helenium) (5:1) Promotes clear, calm and healthy bronchial and pulmonary mucosa, free of spasms and restrictions; encourages regular air flow. Supports a strong immune system. Nettle- leaf (Urtica dioica) (5:1) Supports a healthy respiratory response to pollen and other common allergens. 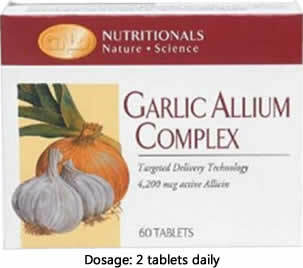 Promotes efficient kidney function. Thyme- herb (Thymus vulgaris) (5:1) Encourages calm and unrestricted air flow and, healthy and clear lungs. Calms and soothes distressed tissue. 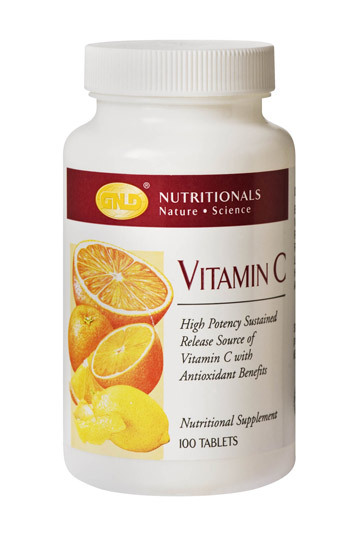 Promotes vitality and healthy immune responses. Liquorice- root(Glycyrrhiza glabra) (5:1) Calms and soothes distressed tissue. Assists a clear, relaxed respiratory response to pollen and other common allergens. Encourages normal moisture content of airway mucosa. Elder- flower (Sambucus nigra) (4:1) Supports normal temperature levels; soothes distressed tissue. Promotes healthy, normal moisture content along airway passages; encourages regular airflow. Aniseed- seed (Pimpinella anisum) (5:1) Promotes clear, relaxed breathing, free of spasms and restrictions. Encourages normal moisture content of airway mucosa. Also calms and quiets digestion. Bayberry- root bark (Myrica cerifera) (4:1) Encourages normal moisture content of airway mucosa and clear, regular air flow. 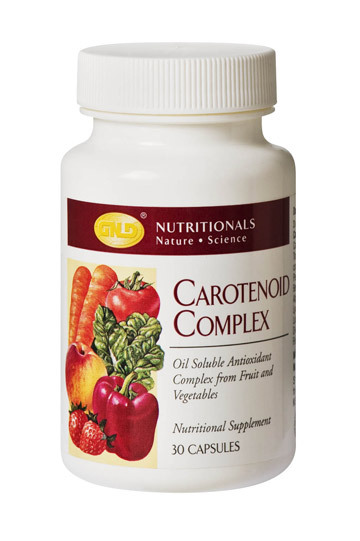 Promotes healthy blood circulation. Also calms digestion.